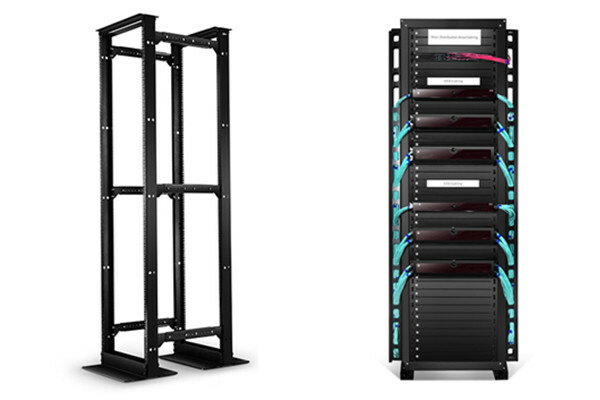 Fiber Cabling Solution - Bulk Fiber Cables, Patch Cables, Connectors & Adapters, Cable Management etc. 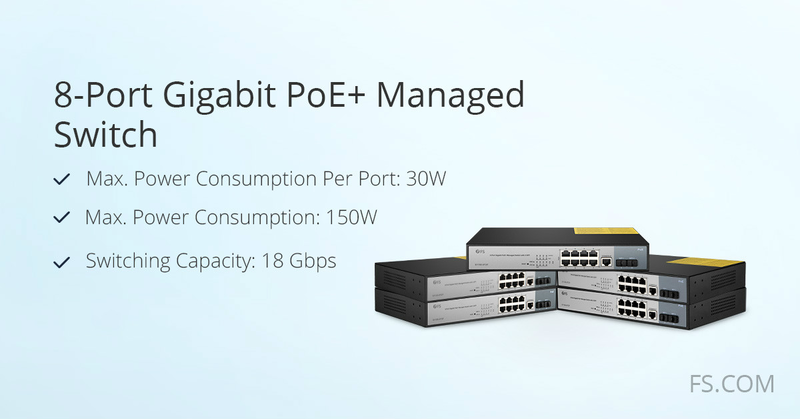 Have you ever noticed the ports on your gigabit PoE switch or other network switches? They may come in different port types and work on different switch port modes. 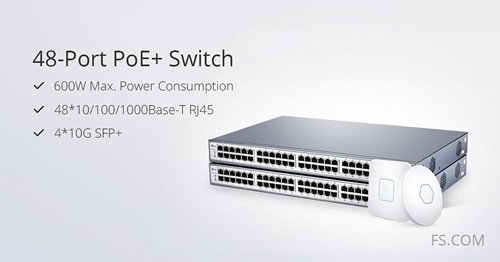 The switch ports number varies from different network switches and port type can be configured according to specific needs. 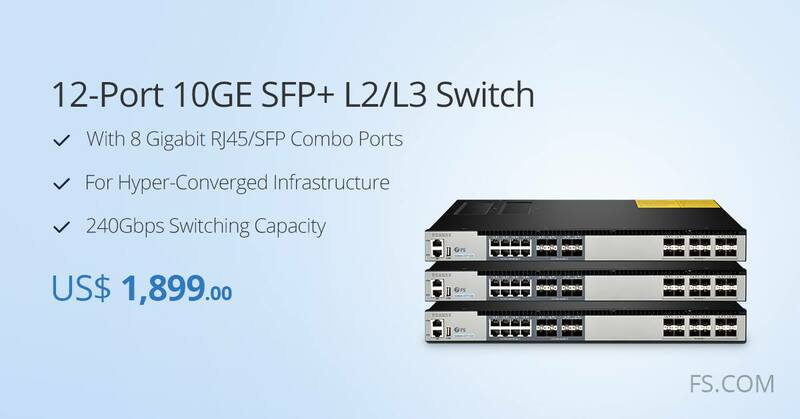 Then how many ports on a switch? 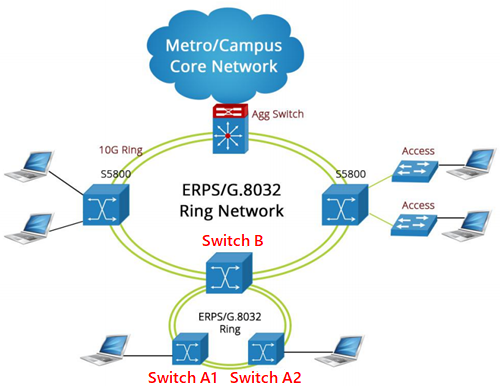 What are the common switch port types? 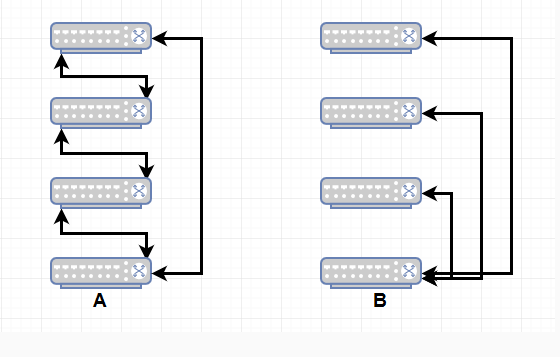 How Many Ports Does a Network Switch Have? Generally, I’d like to assort the ports on the switch into the ones that enable others to work and the ones to realize its own operation. 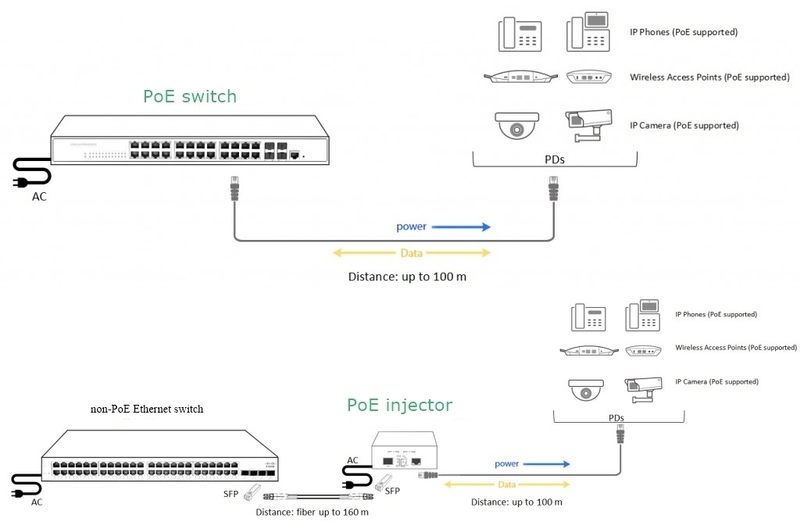 The former may be classified into different types of ports based on their port speeds as shown in the following diagram, and the latter is referred to the console port. Almost every switch has a console port used to connect to the computer and manage the switch as the switch has no display component. 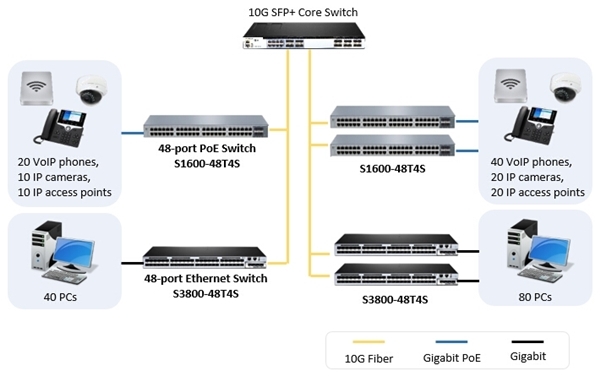 Here takes FS gigabit switch, 10GB Ethernet switch and 40G/100G Ethernet switches as examples to show the switch port types and numbers that a network switch may have. 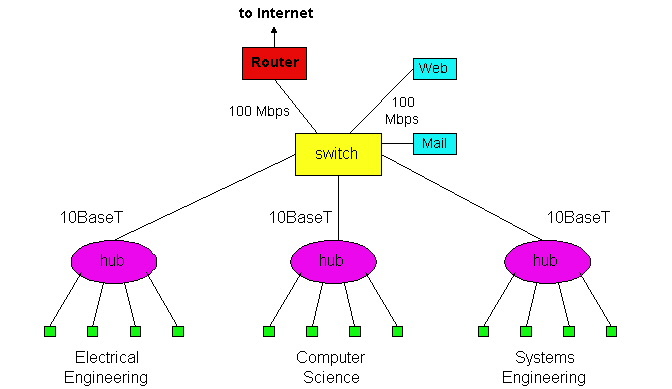 As the above figure shows, a network switch may support diversified ports. 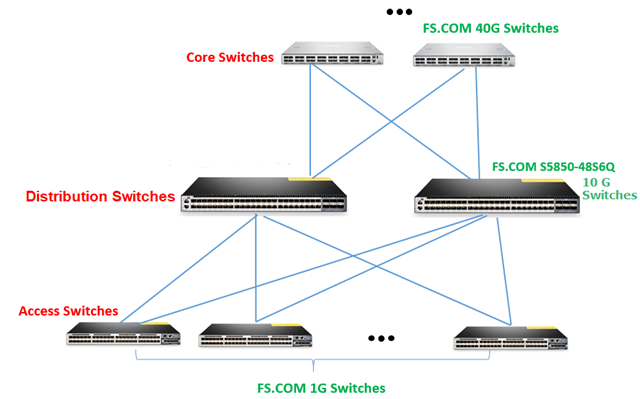 The common port number of FS network switch is 8, 24 and 48. 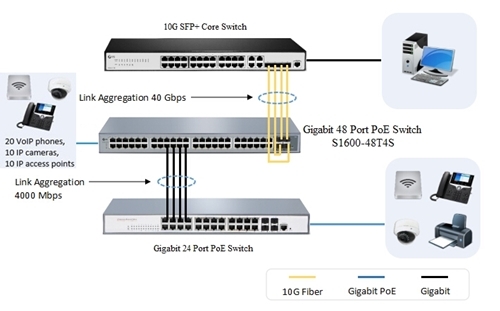 While the maximum number of ports in a switch can grow as demands. 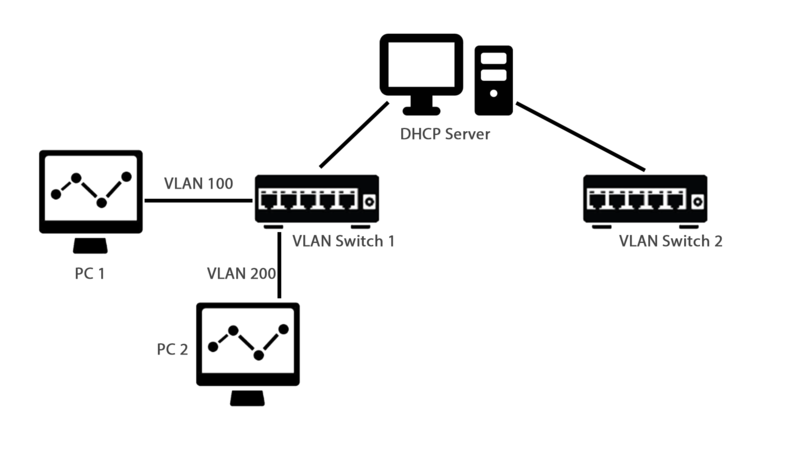 When the data switch resides in a VLAN, there may be three common switch port types: access port, trunk port and hybrid port. An Ethernet interface can function as a trunk port, an access port or a hybrid port. 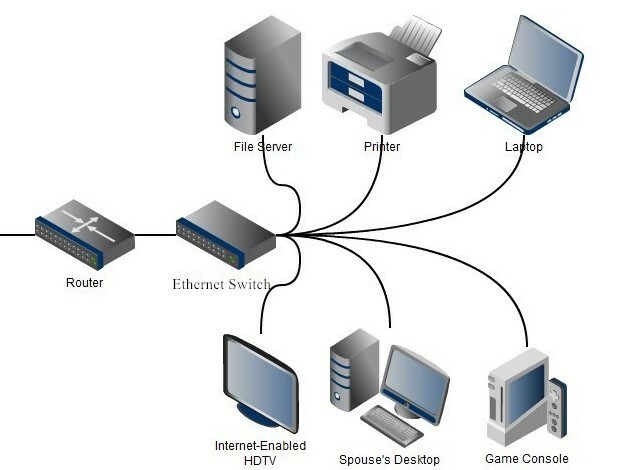 Access port is used for connecting devices such as desktops, laptops, printers etc., only available in access link. 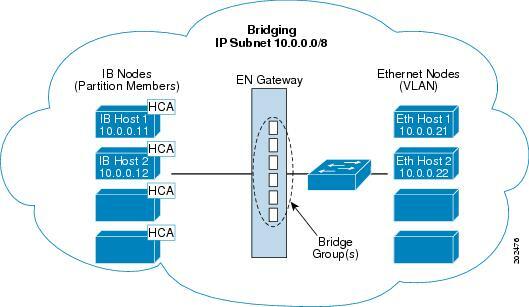 A switch port in access modes belongs to one specific VLAN and sends and receives regular Ethernet frames in untagged form. 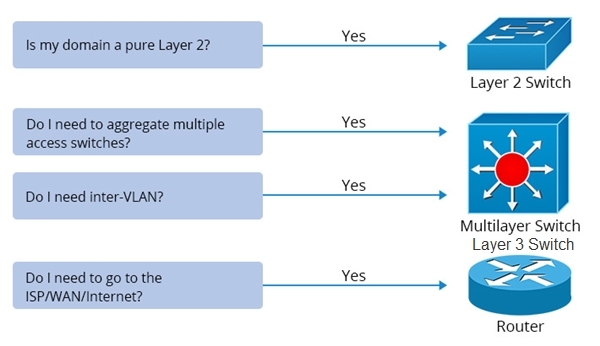 Usually, an access port can only be member of one VLAN, namely the access VLAN, and it discards all frames that are not classified to the access VLAN. 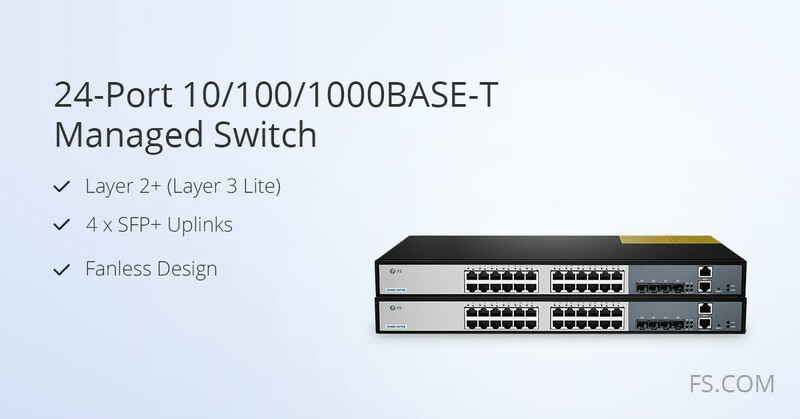 Trunk port is adopted among switches or between switch and upper-level devices, available in trunk link. A trunk port allows for several VLANs set up on the interface. 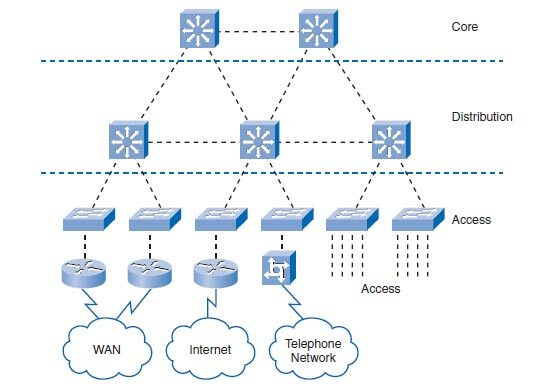 As a result, it is able to carry traffic for numerous VLANs at the same time. 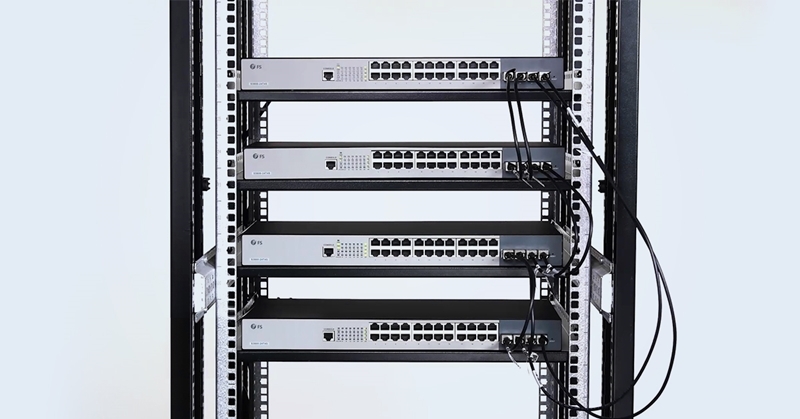 Frames are marked with unique identifying tags—either 802.1Q tags or Interswitch Link (ISL) tags—when they move between switches through trunk ports. 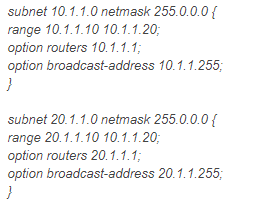 Therefore, every single frame can be directed to its designated VLAN. 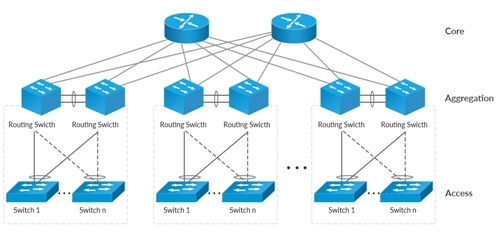 The trunk port is a VLAN aggregation port connected to other switch ports while the access port is the port that the switch connects to the host in the VLAN. The following picture shows their differences. 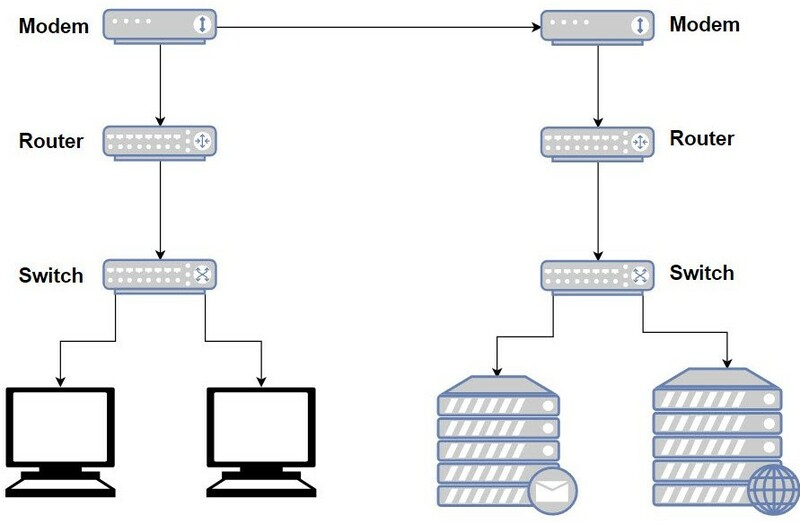 Hybrid ports can be used to connect network devices, as well as user devices. 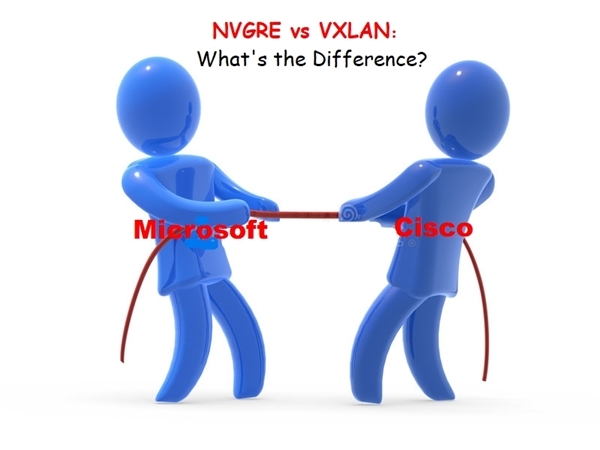 It supports both untagged VLAN like access port and tagged VLAN like trunk port, and it can receive data from one or more VLANs. 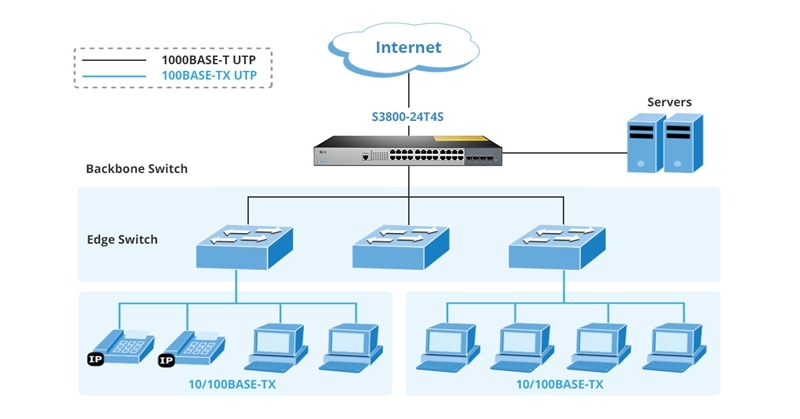 The hybrid ports resemble trunk ports in many ways, but they have additional port configuration features. 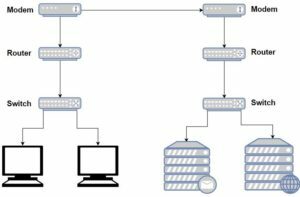 Hybrid port can send some packets without tag to PC or IP phone, and others packets with tag to other device which can process tag. 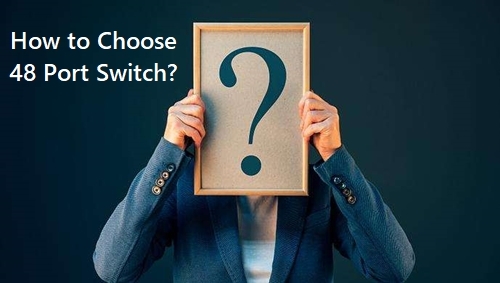 Knowing the switch ports number can help you select the right switch for you. And figuring out the switch port types helps you configure your switch ports accordingly. This post introduces the three basic switch port types and their differences. Hope it will be helpful for you. DWDM Vs. OTN: What’s the Difference? As we slip further in the internet era, the internet boom pushed service providers to find a method to increase the capacity on their network in the most economical way. Therefore, two technology come into our sight: DWDM vs. OTN, the technologies that can expand existing bandwidth. To learn more about them and the difference between OTN and DWDM, this article may be of some help. What is DWDM? DWDM stands for dense wavelength division multiplexing. 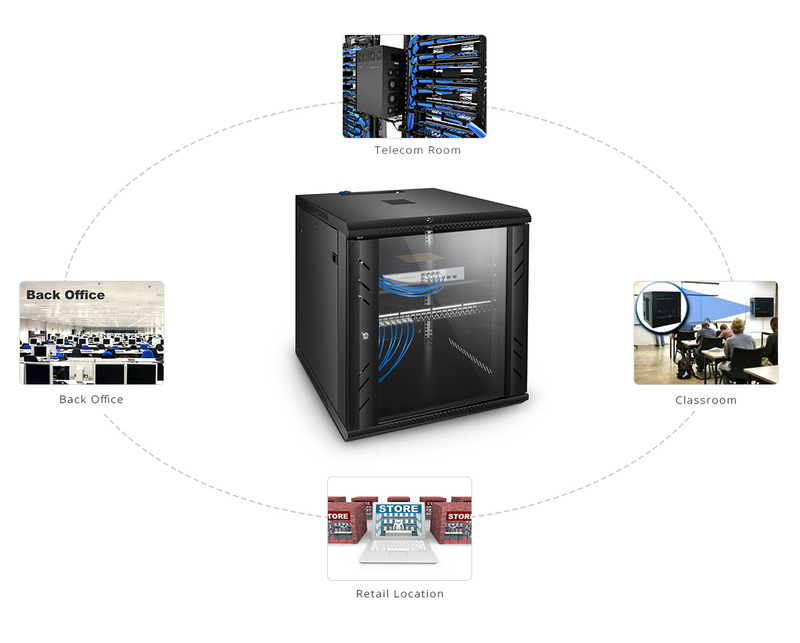 It is a technology to send multiple strands of data through a single network link. In the transmitting end, there is an optical multiplexer converging two or more optical signals at different wavelengths. Whereas in the receiving end, an optical demultiplexer is used to separate the signals, and in this process it is unavoidable to cause signal loss which, however, can be mitigated by the optical amplifier. 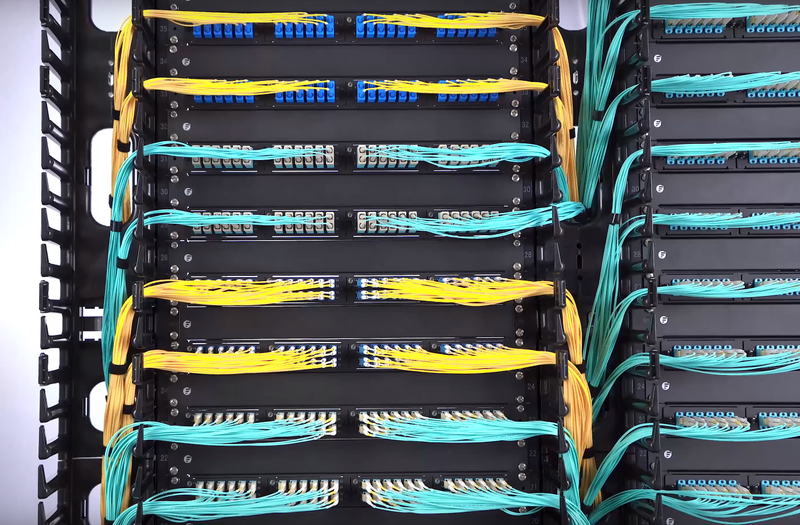 DWDM connections can therefore be used for transmitting data over long distances as it can increase bandwidth over existing fiber networks. 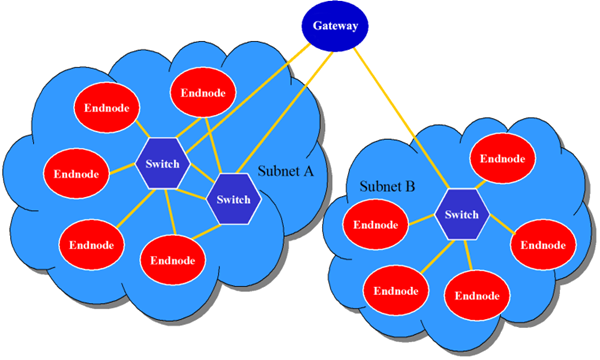 OTN stands for optical transport network which provides a network-wide framework that adds SONET/SDH-like features like performance monitoring, fault detection, communication channels, and multiplexing hierarchy to WDM equipment. It works at Layer 1 to gather various tasks into the tunnel of WDM technology, increasing the transmission distance and capacity of fiber optics. 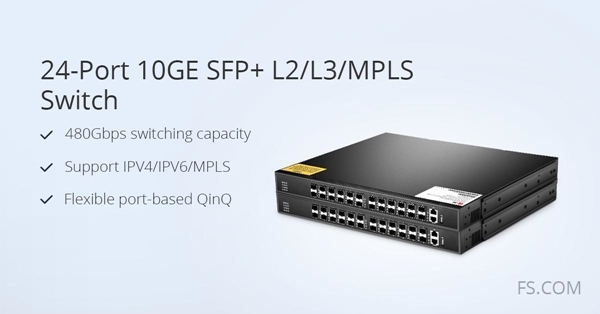 It means that OTN frame structure combines the flexibility of SDH/SONET technology with the bandwidth expandability of DWDM, thus it can provide functionality of transport, multiplexing, routing, management, supervision, and survivability of optical channels carrying client signals. 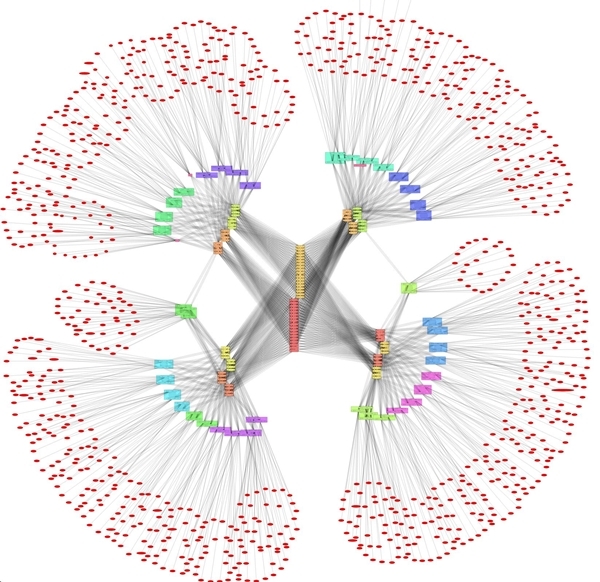 The optical transport network is designed to deliver a transparent framework to efficiently carry diverse traffic types, which can decrease ACPEX/OPEX in networks and at the same time address dramatic shifts in traffic types. All in all, the charming of the OTN can be translated into two words: transparency and manageability. 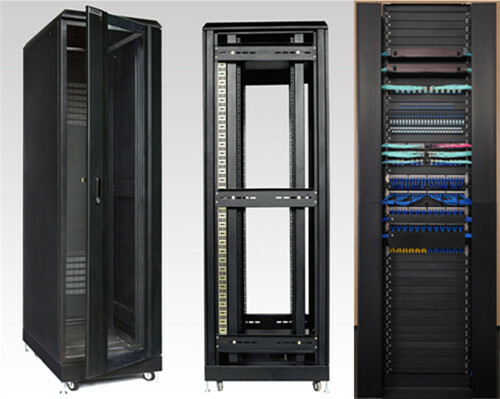 DWDM is a point-to-point system while OTN, composed of optical cross-connector (OXC) and optical add/drop multiplexer (OADM), possesses functions like optical cross-ability and wavelength conversion. The OTN grows on the basis of DWDM technology with the aim of optimizing the existing resources of transportation network. 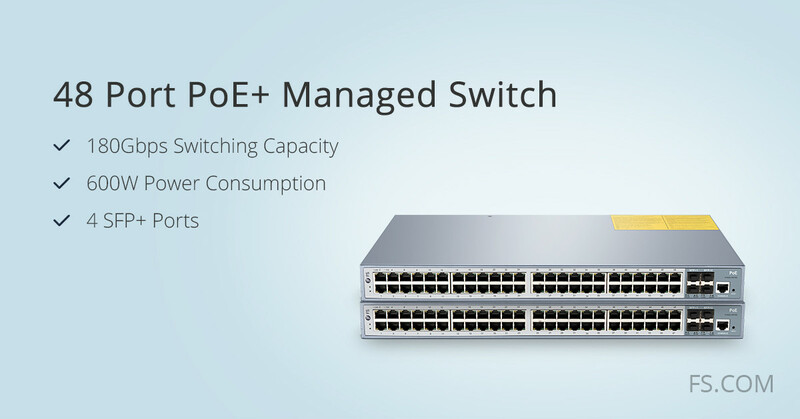 In addition to providing large capacities of DWDM transmission, OTN permits the switching of different DWDM channels according to the needs of traffic. In addition, as it has been proven that it is possible to tap a fiber optic cable and extract data streams, people have paid much more attention to data security over DWDM links. In contrast, OTN-channelized links and effective partitioning of traffic onto dedicated circuits bring a high level of privacy and security, preventing hackers who sneak in some section of the network from intercepting data or gaining access to other areas. We can say that OTN network excels DWDM networks in its enhanced OAM, security and networking capabilities for wavelengths and standard multiplexing hierarchy and end-to-end optical transport transparency of customer traffic. DWDM vs. OTN, the topic being addressed in this article, makes sense for those who want to better utilize them and is worthy of being explored further. Though there are indeed differences between OTN and DWDM, the two technologies are irreplaceable and have become the key point in the telecommunications infrastructure for regional networks as the allows bandwidth over existing networks. 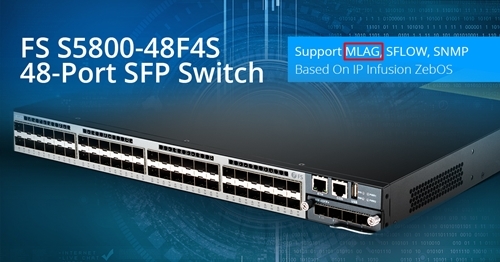 FS focuses on providing customers the best technical support, engineering cost effective and scalable solutions for metro and long-haul DWDM network. For more details, visit this website.